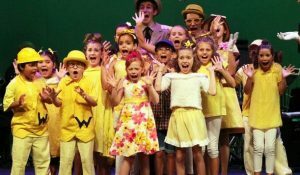 Home → Broadway Bound: Acting, Singing, Dancing! Solid training in the three aspects of Musical Theatre: Acting, Voice and Dance. Students will develop skills and confidence in all three techniques. Students will work on audition materials, scene-work, monologues and choreography. 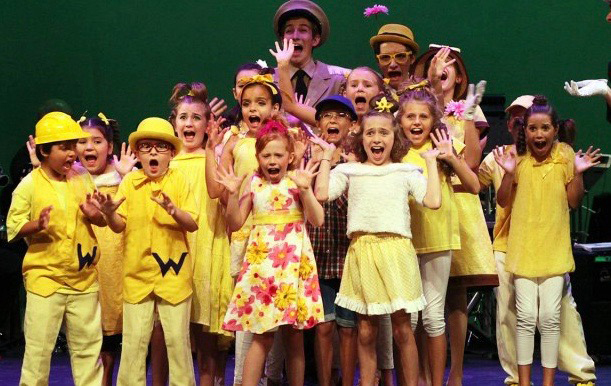 This class is a wonderful stepping stone between the Musical Theatre class and the Triple Threat Program.